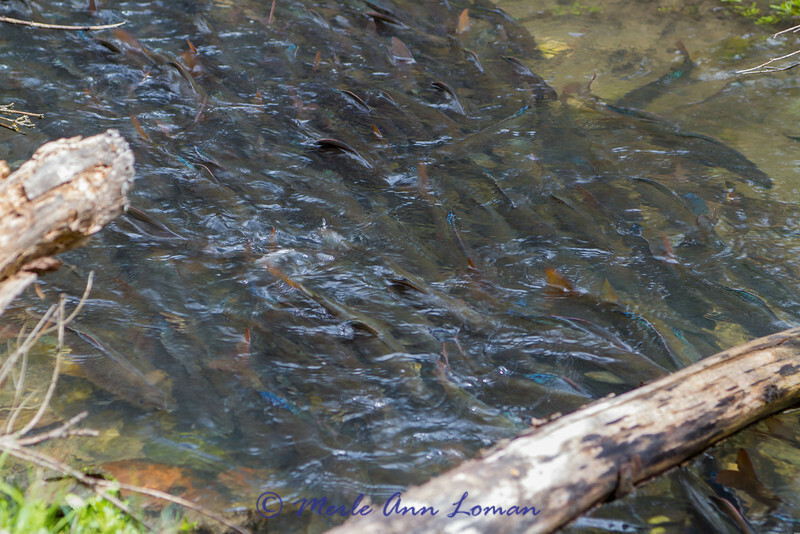 Arctic Grayling - Thymallus arcticus (in the trout family) - more photos will be loading soon. Today in Montana, Arctic grayling are found primarily small, cold, clear lakes with tributaries suitable for spawning. They do not coexist well with other fish except cutthroat trout with which they evolved. 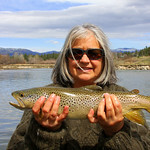 These photos were taken in a feeder creek of Roger’s Lake west of Kalispell. The lake’s primary fish are Arctic grayling and Cutthroat Trout.